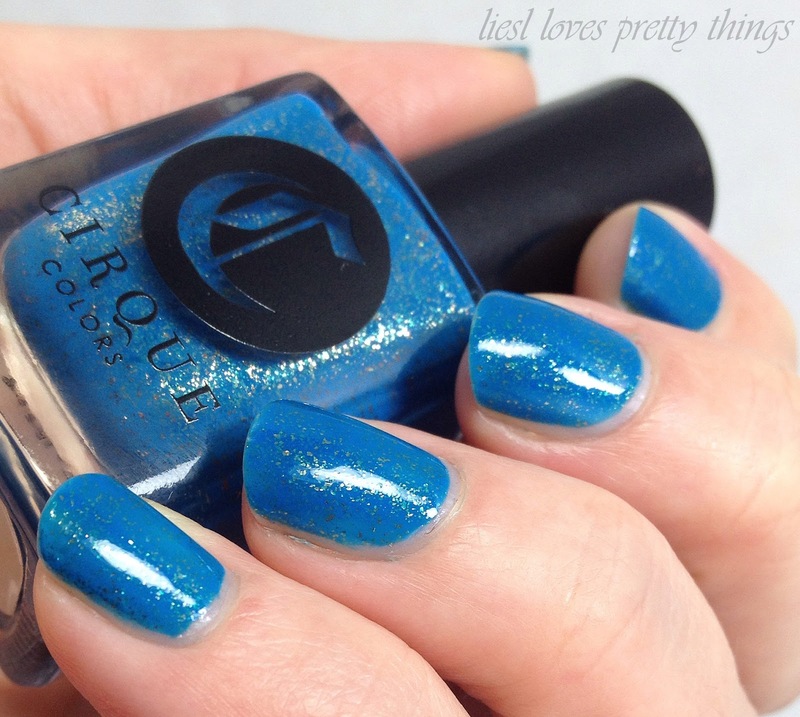 There's nothing like a gorgeous new collection from a fabulous and renowned boutique artist to snap a gal out of a nail polish funk, and Cirque Colors' Spring 2015 collection, titled Awakening, did just that for me... and how! 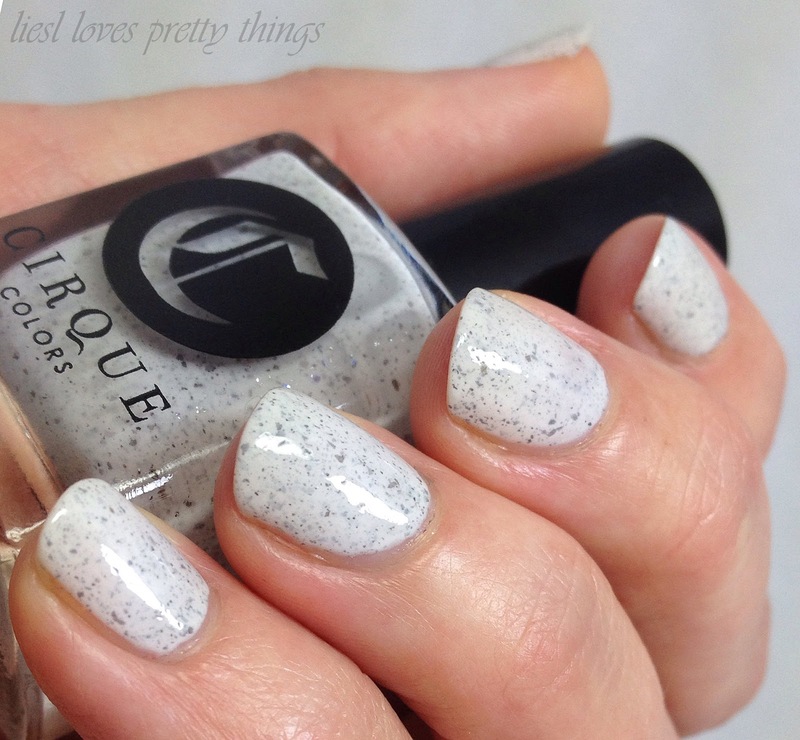 Awakening is a set of five uniquely flecked creme polishes and introduces Cirque's new Matte Look mattifying topcoat, a simply brilliant move on creator Annie's part because these five polishes are just delicious mattified, like semi-precious stones. Each swatch is shown with two coats of polish and one coat of Matte Look topcoat. 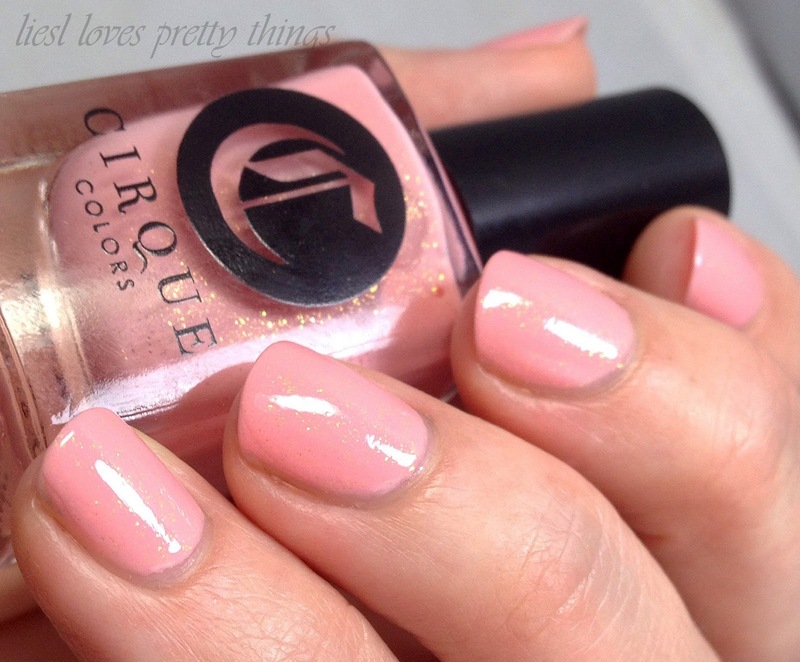 Love Stone is a soft shell pink delicately flecked with gold. It's gorgeous, ladylike and delicate. The formula is superb-- seriously among the best I've tried. 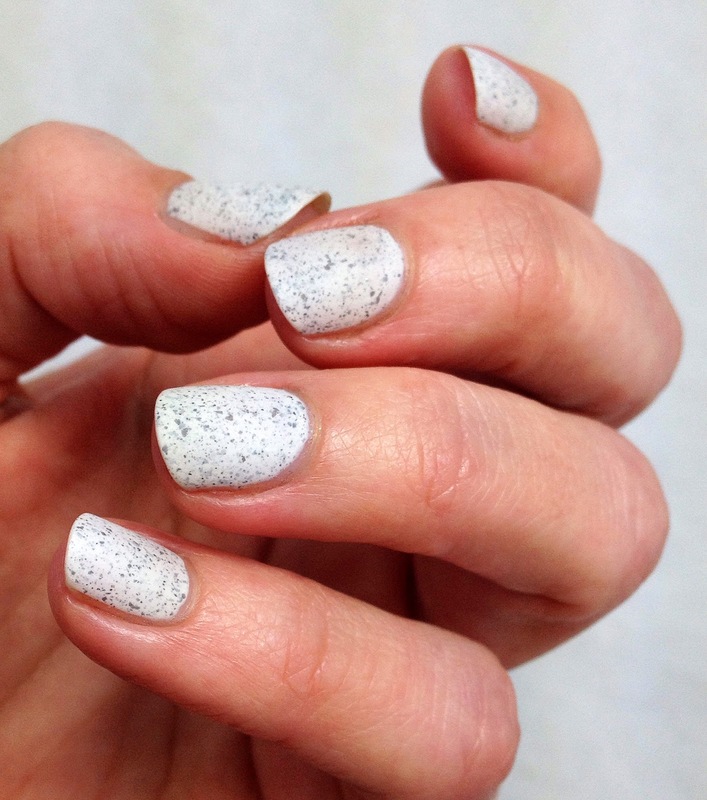 Hatch is a soft white with verrrrry subtle pink and blue shimmer and irregular matte (even before the topcoat) grey flecks. 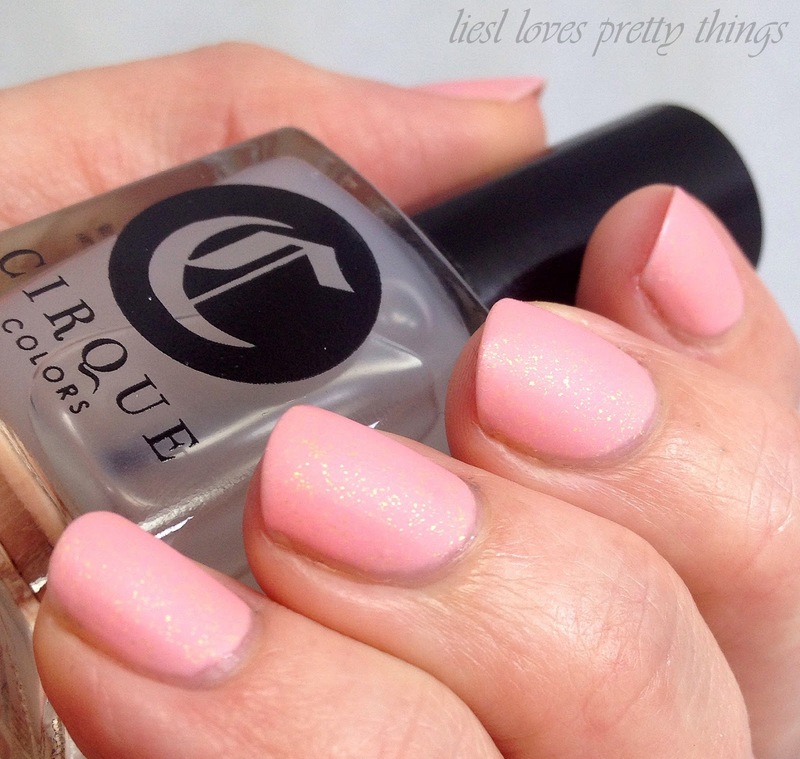 It sort of harkens back to the speckled polishes of the past two springs but this one is different. The flecks both make it a prettier polish and a better applying one. The formula is spectacular. Let this beauty whet your appetite for white. You won't be disappointed. 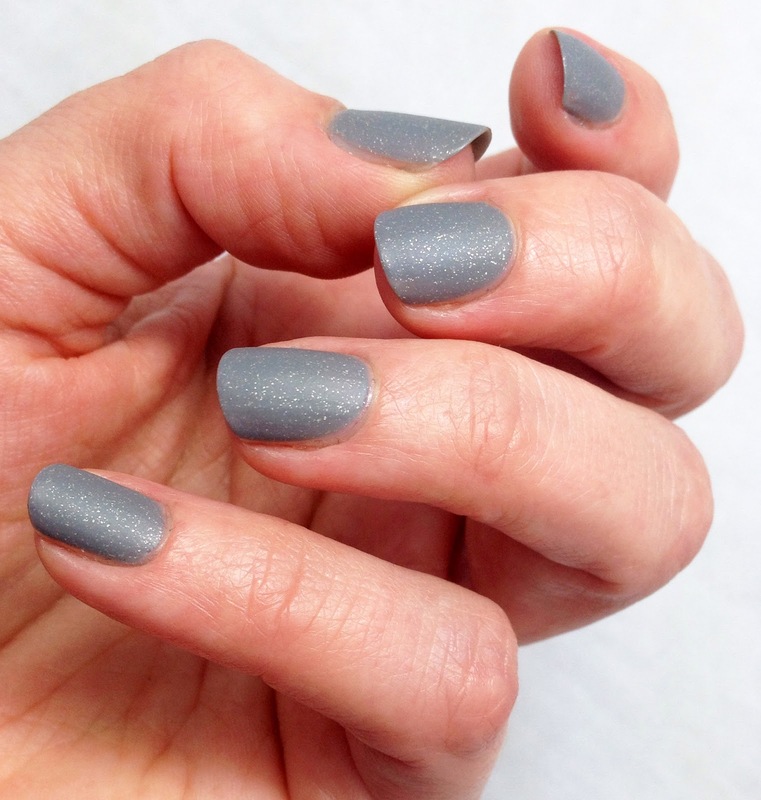 New Moon is a warm grey with silver flecks, akin to Love Stone but with a stronger shimmer presence. I love how the light bounces off them even with the matte topcoat. The formula? I'm undone. Qi is something else. 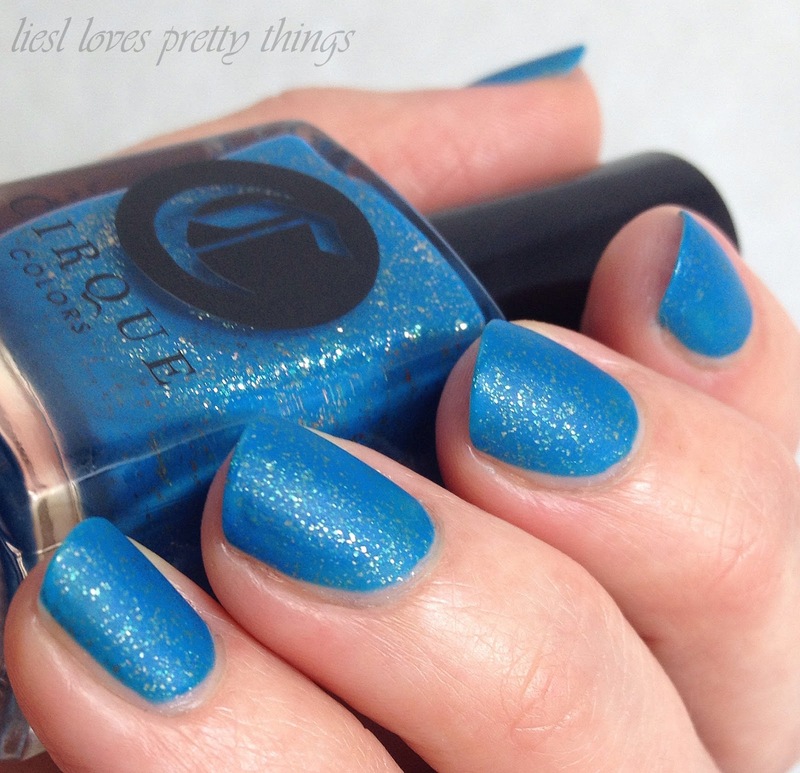 It's a bright cerulean with a jellyish base and turquoise and gold flecks. The slightly sheered out base give the flecks a slight duochrome illusion. Qi is absolutely, mindblowingly spectacular, with colors and shifts like a nebula seen through an infrared lens. The best part, though, is that this blue does not stain! The formula... you guessed it. 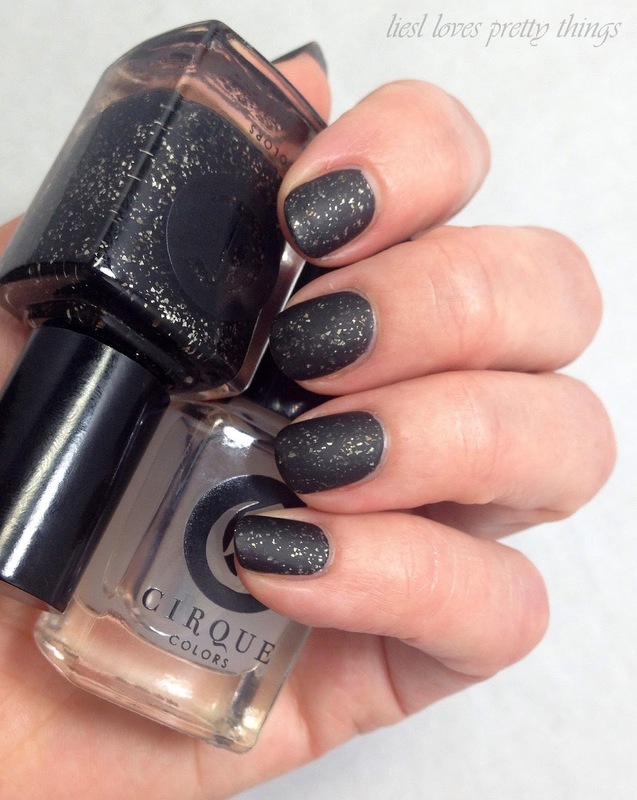 Gaia... my black polish loving heart adores this one. Gaia also has a jellyish formula which allows the abundance of irregular gold flecks to really stand out. It's remarkable, like a mineralized stone in a deep cave, or the aftermath of some cataclysmic outer space event. This formula is just a fraction less lovely than the other four, on account of thinness and the general unforgiving nature of black nail polish. Even so, my photos show no cleanup. Obviously this collection of polishes looks absolutely perfect mattified, so let's talk about the Matte look topcoat for a minute. I've never used a true mattifier so I wasn't sure what to expect. 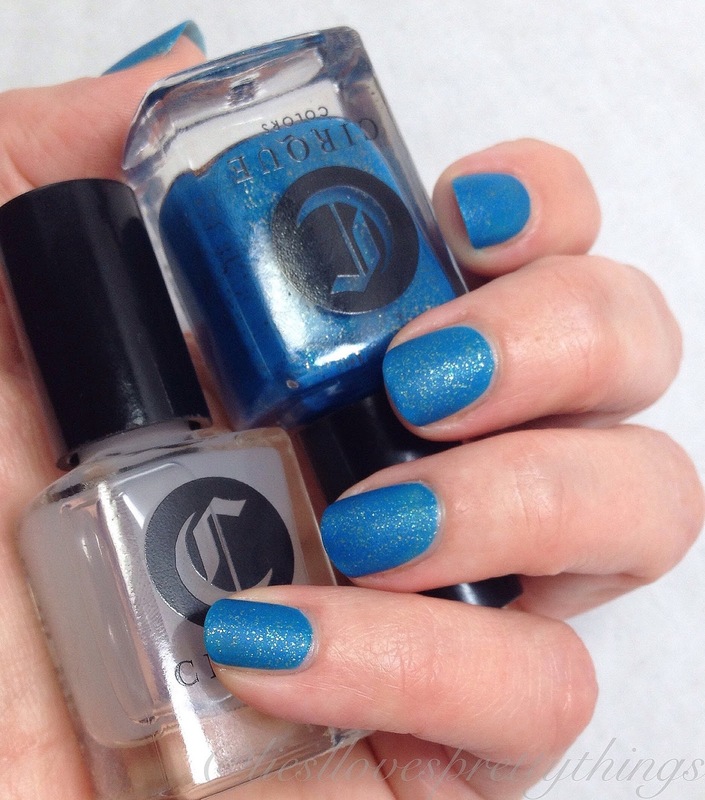 This topcoat behaves as well as any glossy topcoat I've ever tried, and better, in some cases. It applies smoothly and evenly, dries a smidge slower than glossy topcoat, and has the most luxurious, velvety feel once dry. My favorite part about using this topcoat, though, is its wear time! 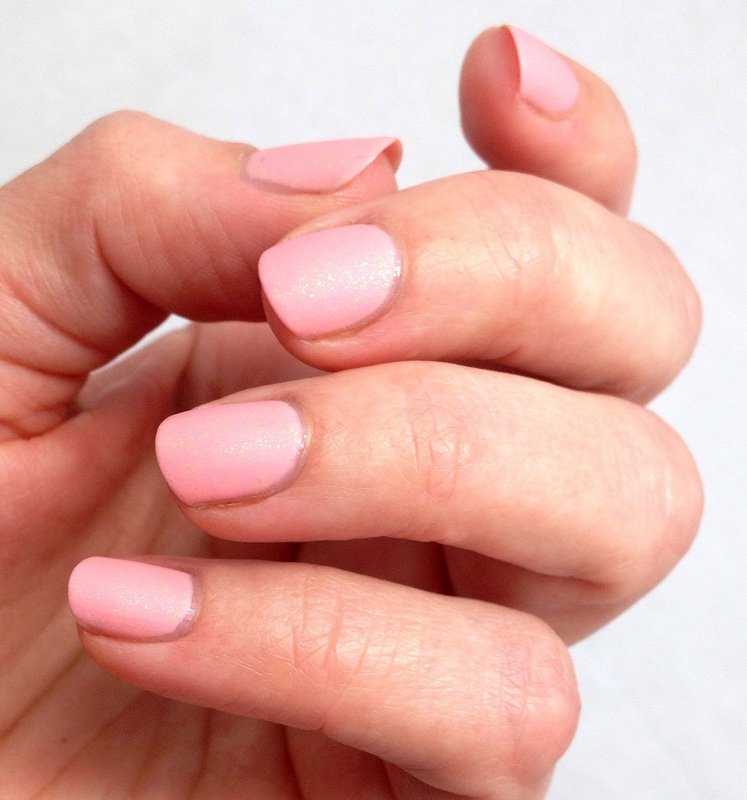 Matte finish polishes are notorious for their inability to last but these manicures were pristine through day two. So... are you as taken by this gorgeous and inspired collection as I am? I just love having my expectations completely exceeded. 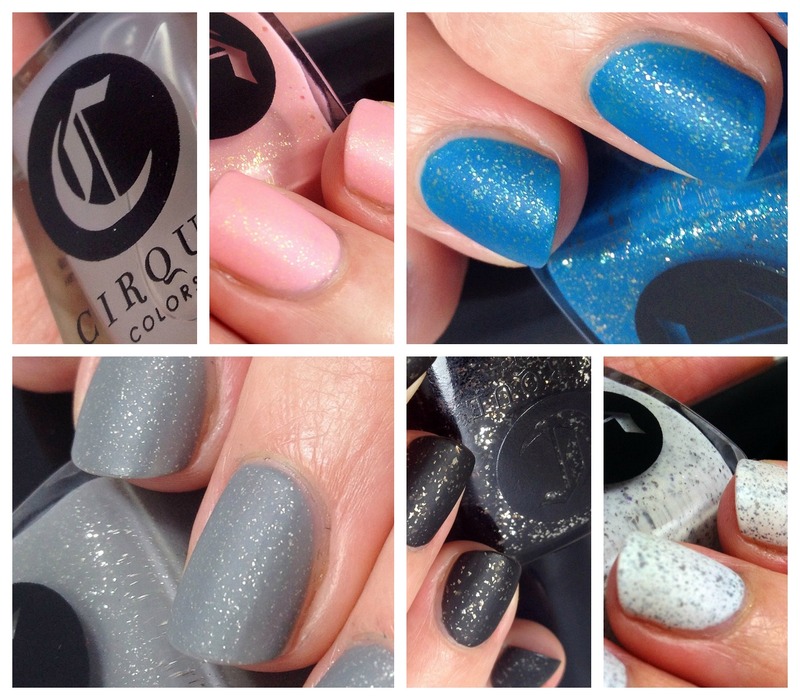 The Awakening collection is available for sale now on cirquecolors.com and Cirque's international stocklists. ZOMG, thanks for showing these both ways!! I'm loving all of them matte (esp. New Moon, oh my! ), and think I need all but Gaia! Look what you have done to my wallet! Some pretty colors these all are. I really like how they look matte too. These look amazing :-D Both glossy and matte :-) Hatch is screaming "buy me buy me" !!! Yes!! Hatch is SO awesome, isn't it? I was drooling over these when I got the email and am trying to resist! I especially love Love Stone, Hatch and Qi. I also prefer these mattified-- they are so lovely! Oh, they are all fantastic. Just do it, sweets :) You won't be sorry! I really like all of these and I love them matted are TO DIE! Gorgeous swatches! I love the matte texture the most! Thank so much, Aprill! 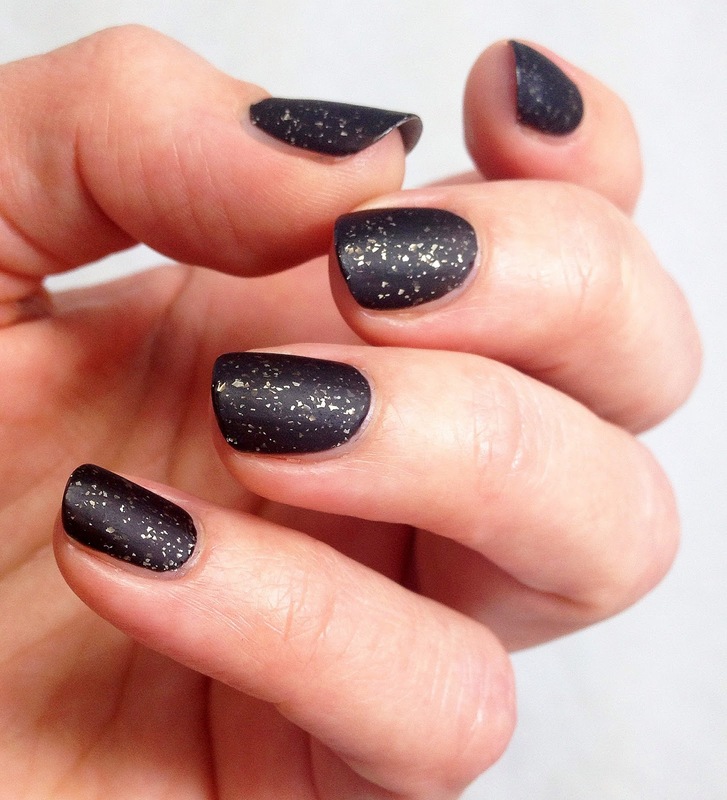 ♥ I'm with you, these are stunning matte. Thank you!! ♥ It is a great set. Love how these are all delicate but intricate at the same time. LOVE them matte! Oh my goodness, they are gorgeous, if only matte worked with my fingers but they don't. I'm a metallic type of gal. :) I do love the grey and black one. I'm a sucker for black/gold. 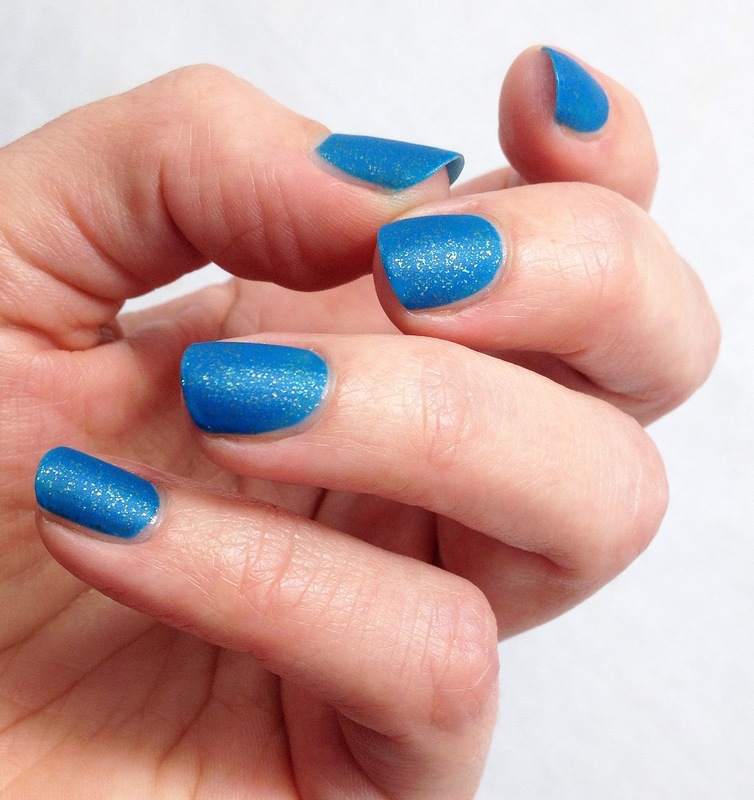 It took me a while to fully embrace matte, too, but now I love it-- especially since finding a topcoat that doesn't chip within hours, lol :) Give it a shot! 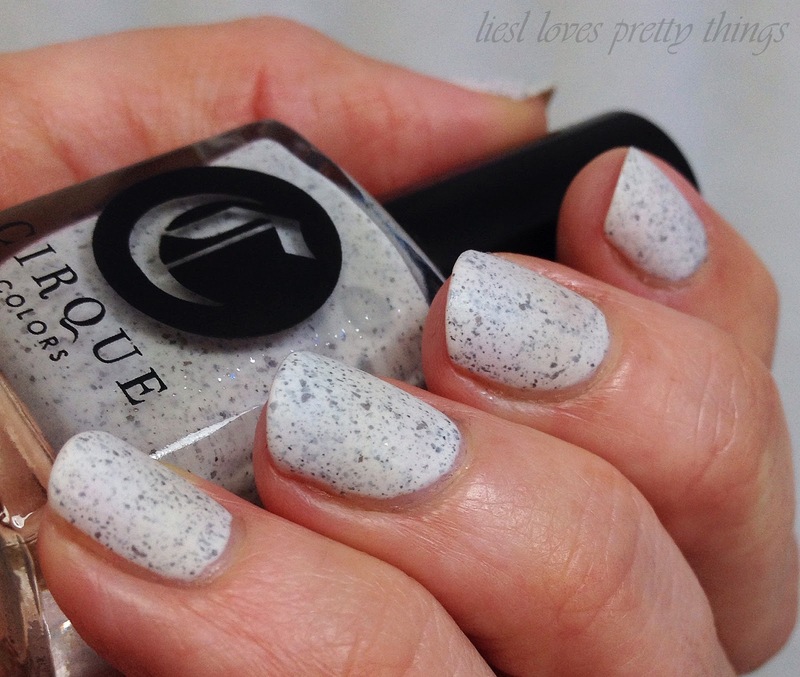 Love Stone and Qi are my favorite - gotta love that matte top coat!